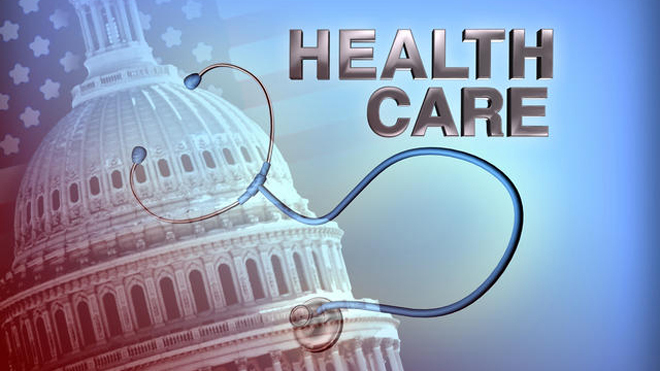 We’ve all heard horror stories concerning the Affordable Care Act (Obamacare or ACA). Death panels! Doctor shortages! Loss of employment! In truth, most of these “issues” are nothing more than rumors and misinformation. Personally, I’ve avoided discussion of the ACA as much as possibleâ€”primarily because few of the changes affected me. Sure, coverage for pre-existing conditions it great…but I’ve had continuous insurance. Insurance companies can no longer drop me if I develop a serious/costly illness…but I have not yet had to cross that bridge (thankfully!). That being said I have always been conflicted about the ACA for one reason. It is essentially a tax for being a living breathing citizen. Now, for the first time, I’m encountering a real issue with the ACAâ€”double taxation. Ok, maybe it’s not “me” that’s encountering double taxation so much as “we”. I recently moved on from a job that I held for the majority of my adult life. Since my health insurance was provide by my previous employer, I was faced with losing health insurance. Besides not being the wisest decision, it’s illegal to discontinue health insurance coverageâ€”the ACA mandates that all citizens hold health insurance. Thankfully Cathy’s employer offers health benefits to domestic partners (we’re not married). Great! The downside is that we’re now trapped in archaic (and discriminatory) federal tax code. Domestic partnerships are not treated in the same manner as marriages. My health insurance is deducted from her paychecks post-taxes (if we were married it would be pre-tax) and the value of the employer-contributed insurance premiums are added to Cathy’s tax burden through imputed income (which would not happen if we were married). Cathy will have the privilege of paying taxes on my health insurance premiums for the “benefit” of making health insurance available to me, and I am accepting the health insurance that’s available to me through Cathy. Insurance that is required to by law. Since the U.S. Supreme Court ruled that the federal government can force individuals to pay for health insurance because it represents a tax, we are basically being double taxed. I’m required to hold health insuranceâ€”it’s just a tax after allâ€”but Cathy is required to pay additional taxes on this “benefit”. If we were married we wouldn’t face this additional taxation. This discriminatory disparity in taxation was recognized by the 110th congress and legislation was drafted to amend the offending tax code, but the bill was not adopted. The Affordable Care Act did not address the issue at all and the offending code continues to ensnare thousands of Americans each year.